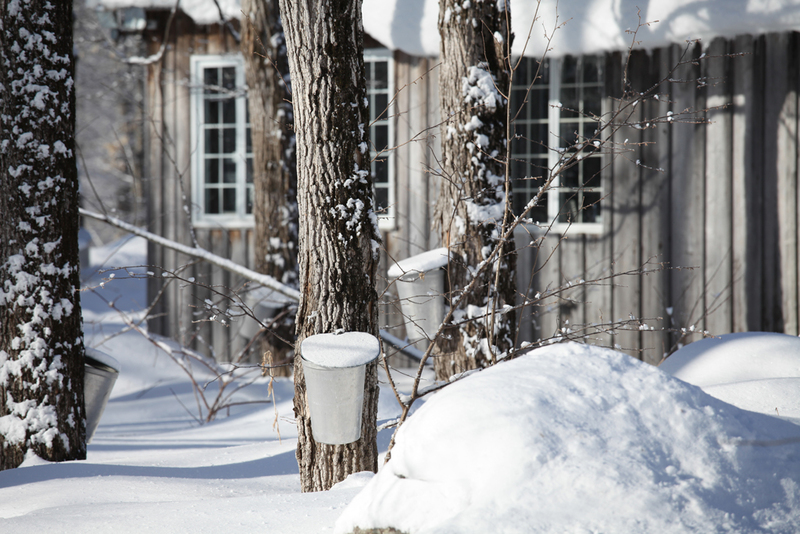 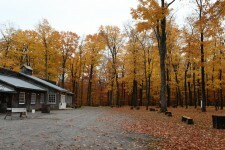 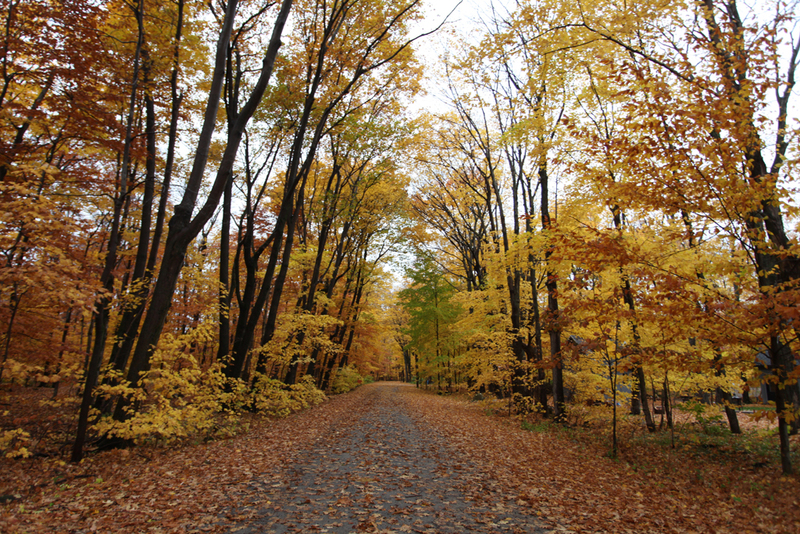 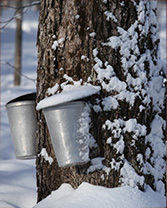 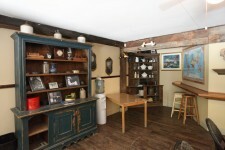 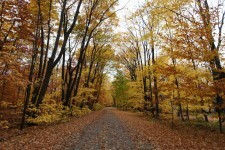 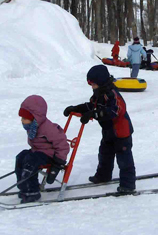 We are pleased to welcome you to our sugar shack located 10 minutes away from downtown Quebec City. 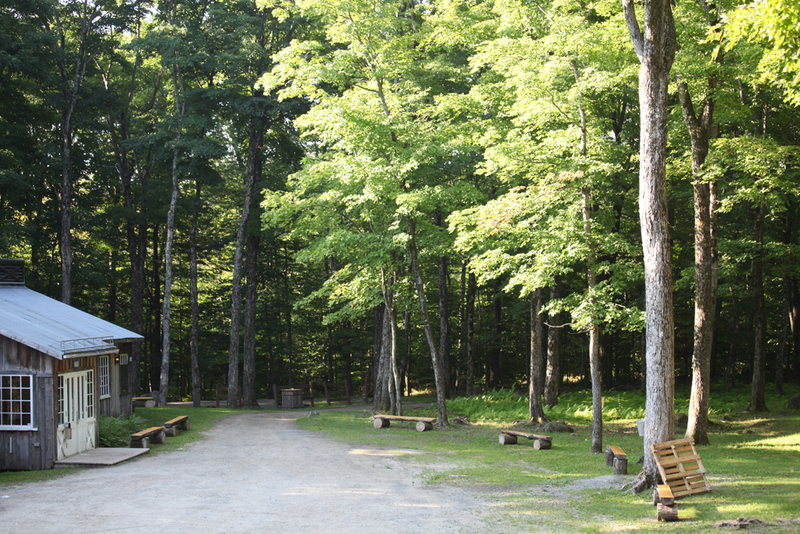 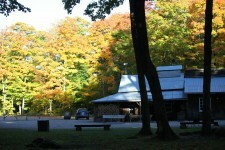 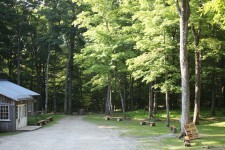 With us, you will find a warm atmosphere in the forest to celebrate any kind of occasion. 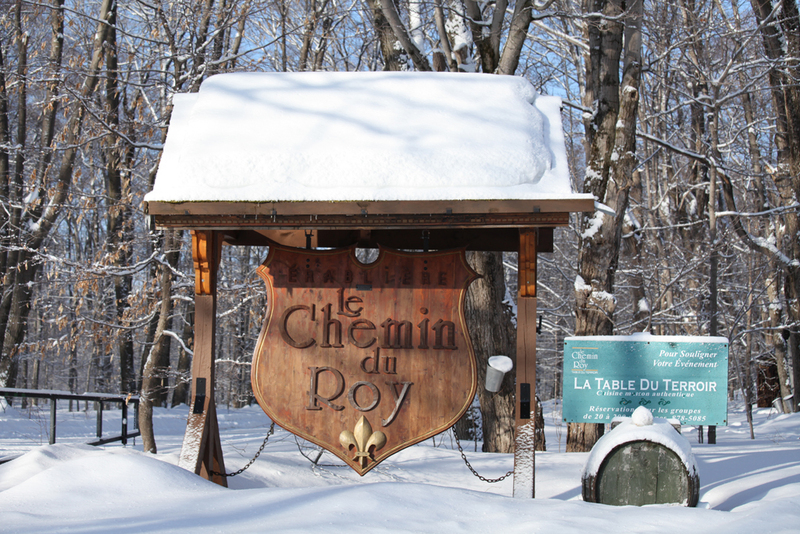 Érablière le Chemin du Roy stands out because of its beautiful setting and excellent food! 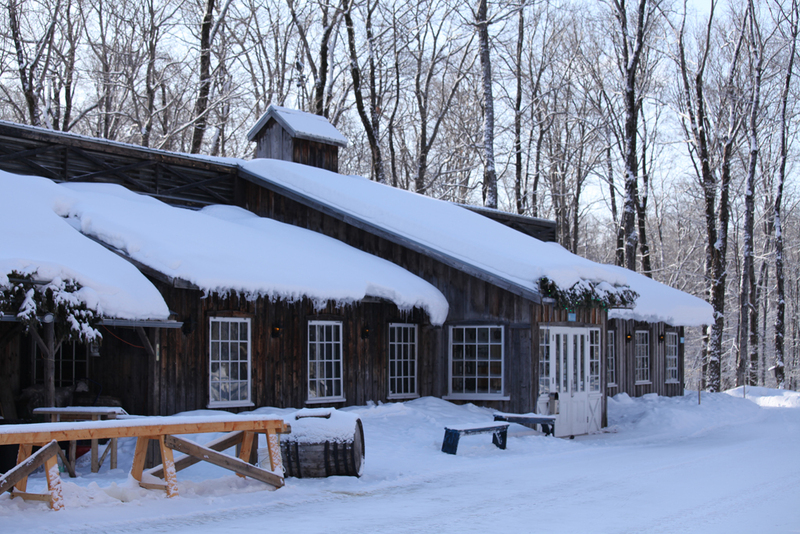 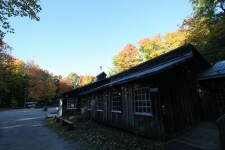 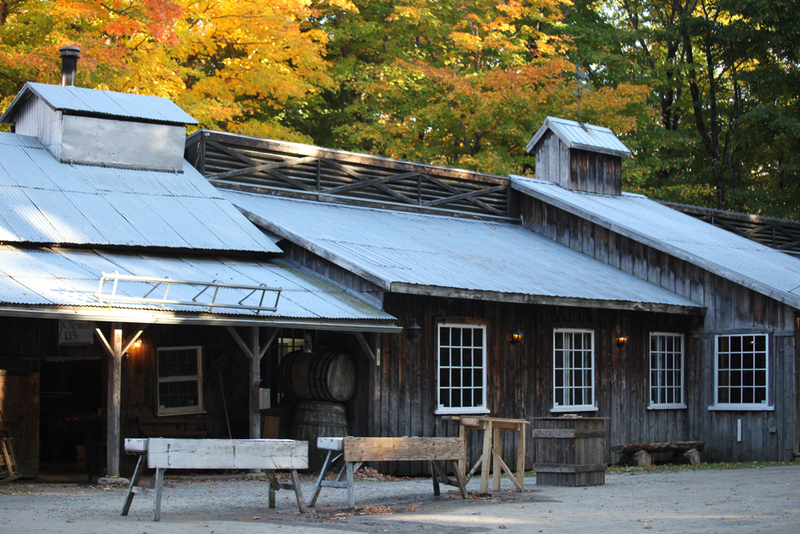 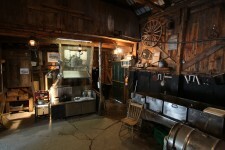 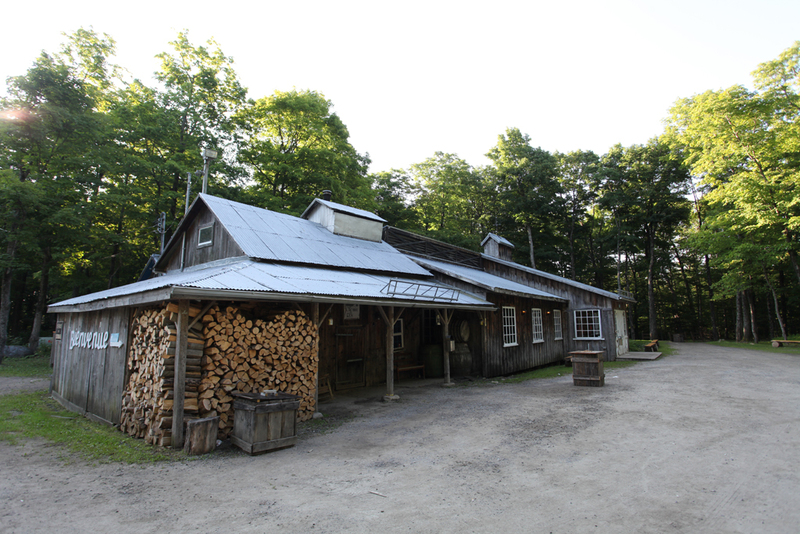 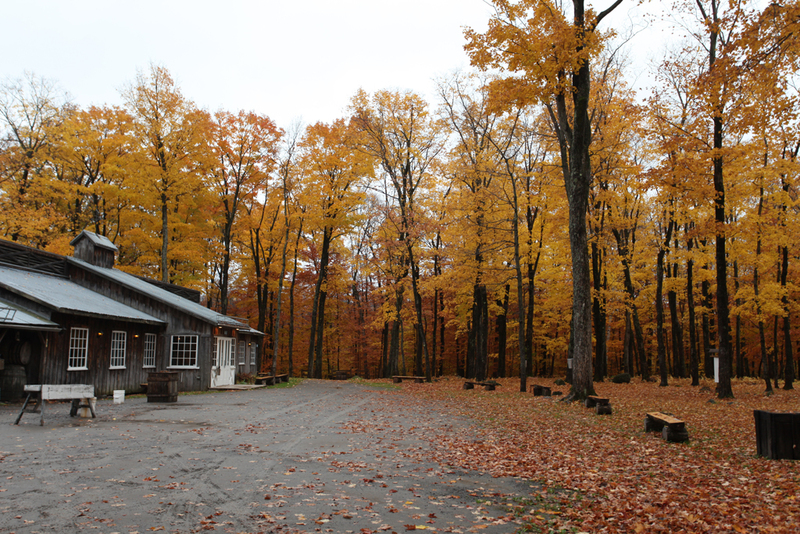 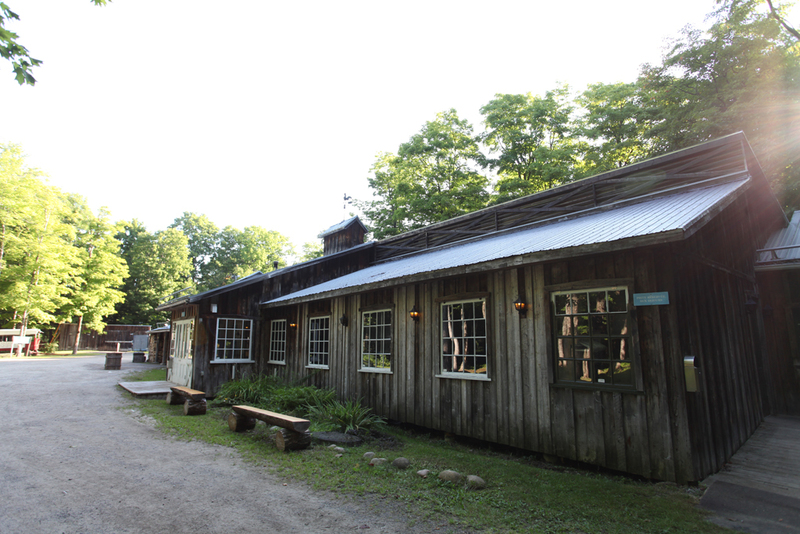 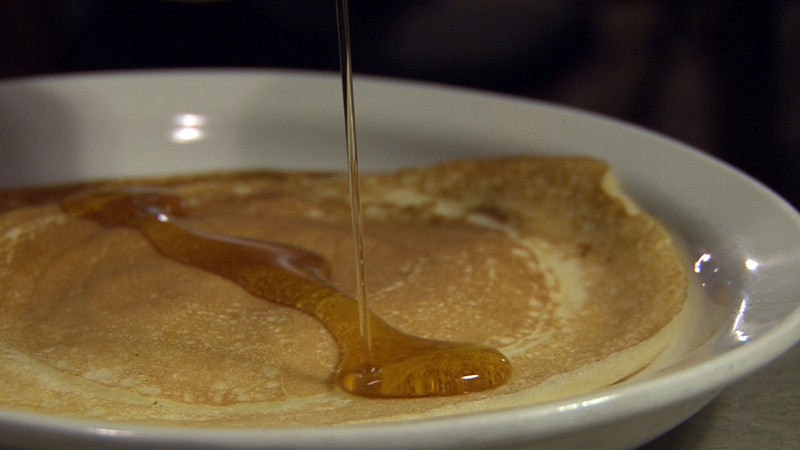 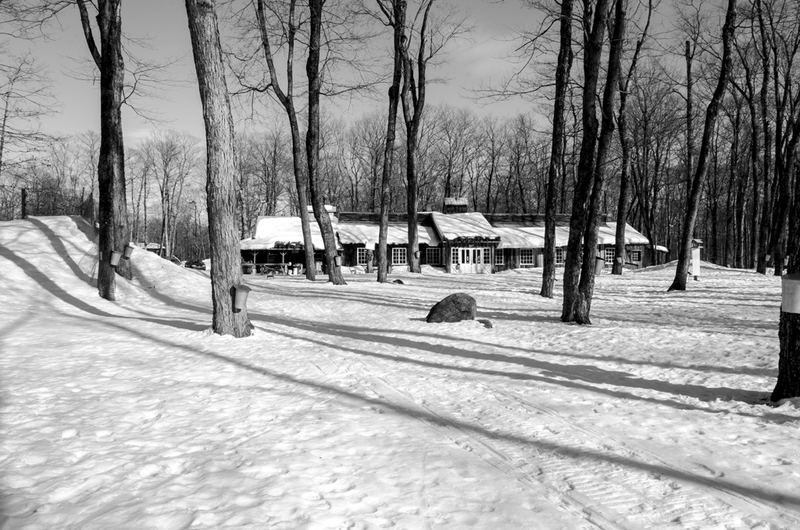 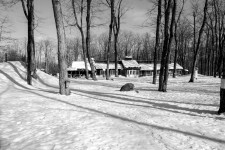 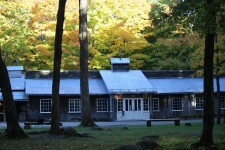 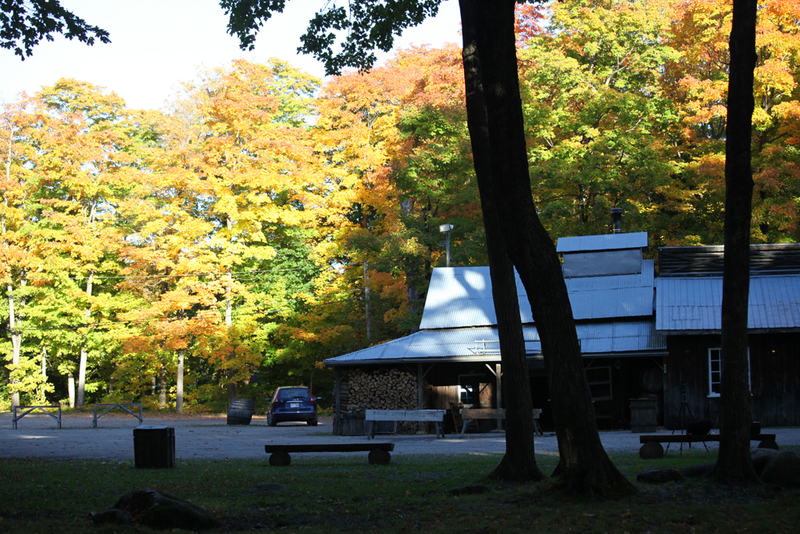 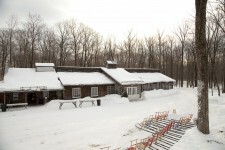 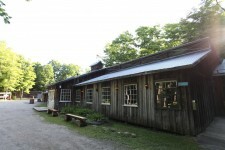 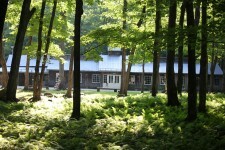 Traditional place by excellence, our sugar shack from the 1920s will charm you by its authenticity. 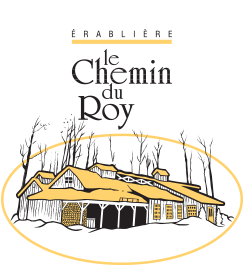 Whether it’s for a traditional meal, country-style dining or just for a gathering, ‘Érablière Le Chemin du Roy’ is absolutely the appropriate place. 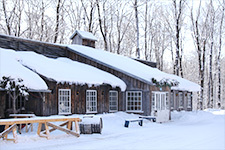 A sugar shack, what a great way to spend quality time together! 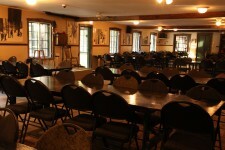 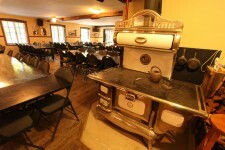 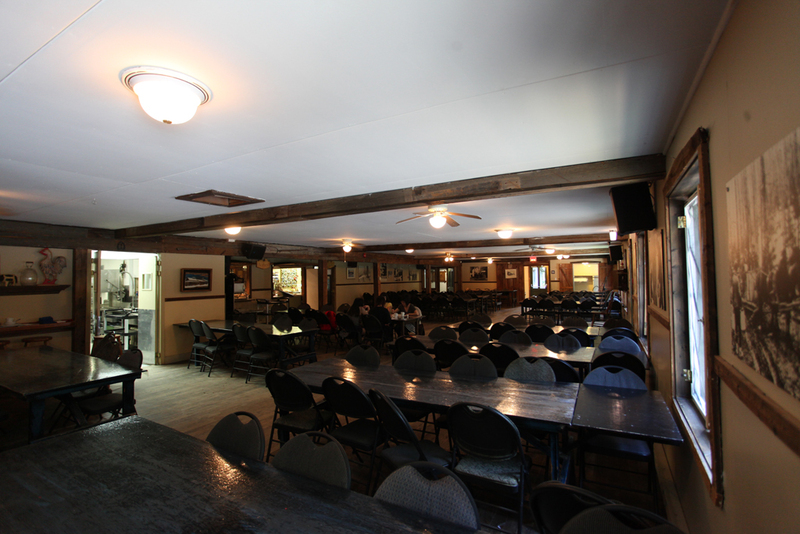 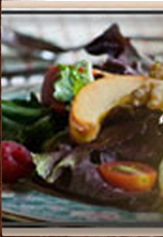 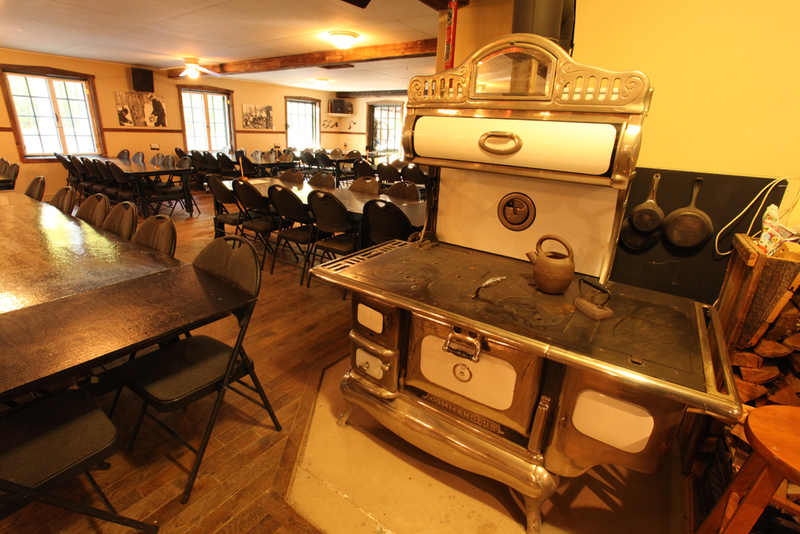 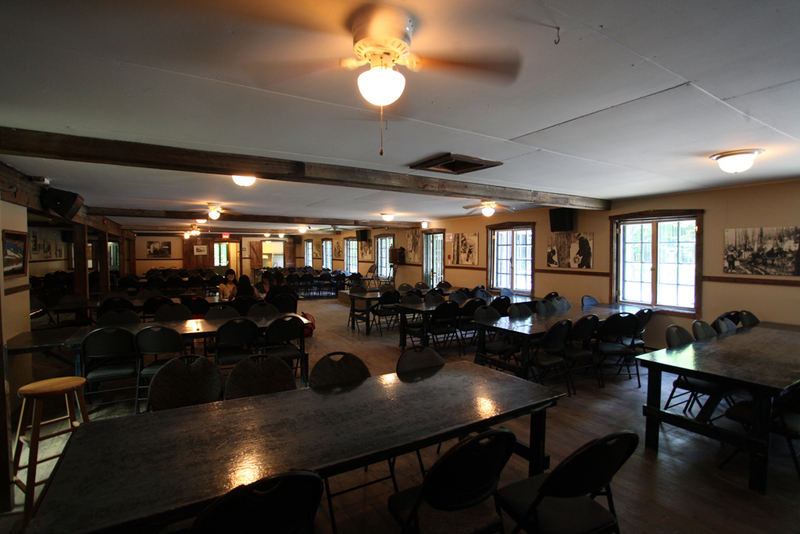 Érablière le Chemin du Roy is the perfect place for your next social or family event. Our rustic venue is located in an exceptional country environment and can welcome up to 200 guests. 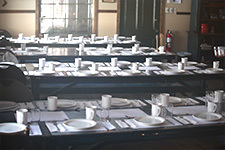 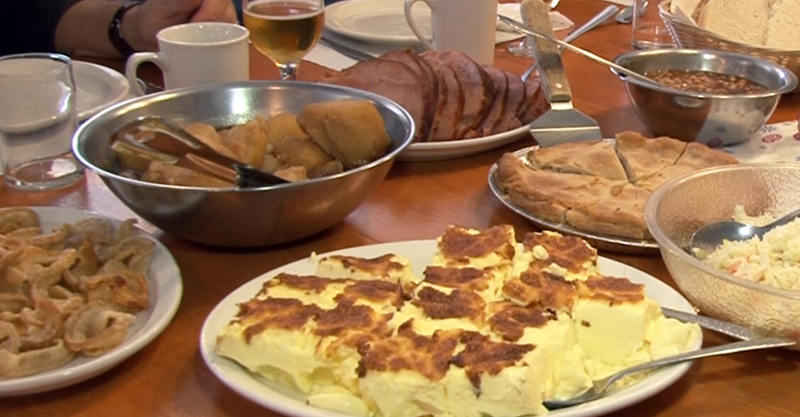 We have many packages to offer to make your event a successful reception. Whether it’s for a simple gathering, a reunion, an anniversary or for the biggest day of your life, we will be able to meet your needs. 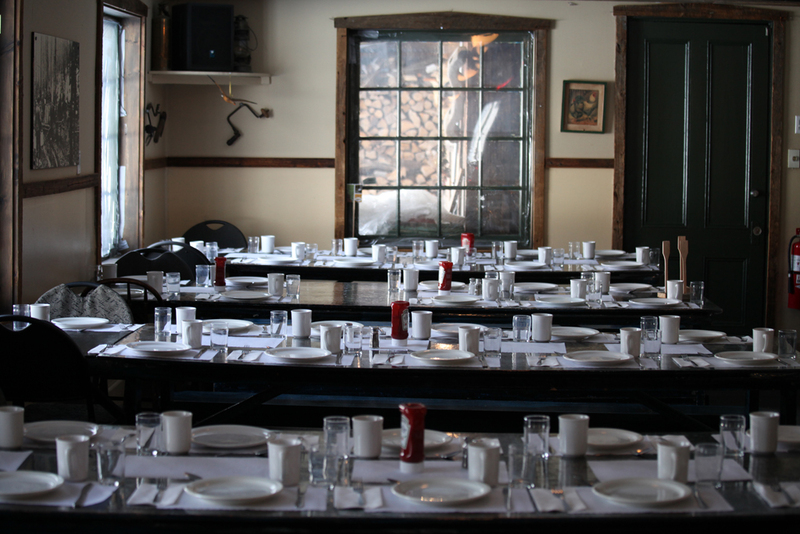 Our sugar shack is also available exclusively for private events. 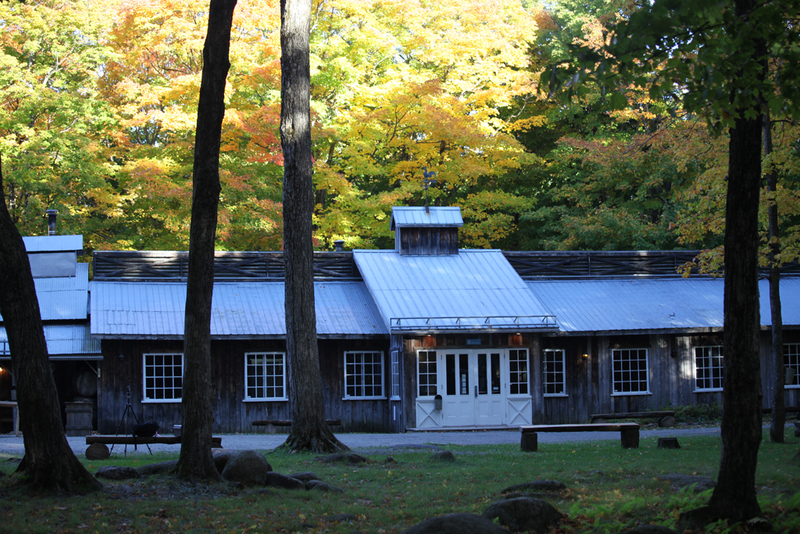 Are you looking for a beautiful setting to make your wedding a success? 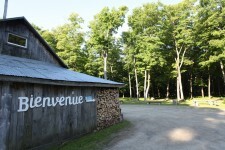 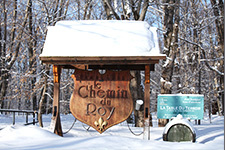 Érablière le Chemin du Roy can offer a package specially designed for wedding receptions. 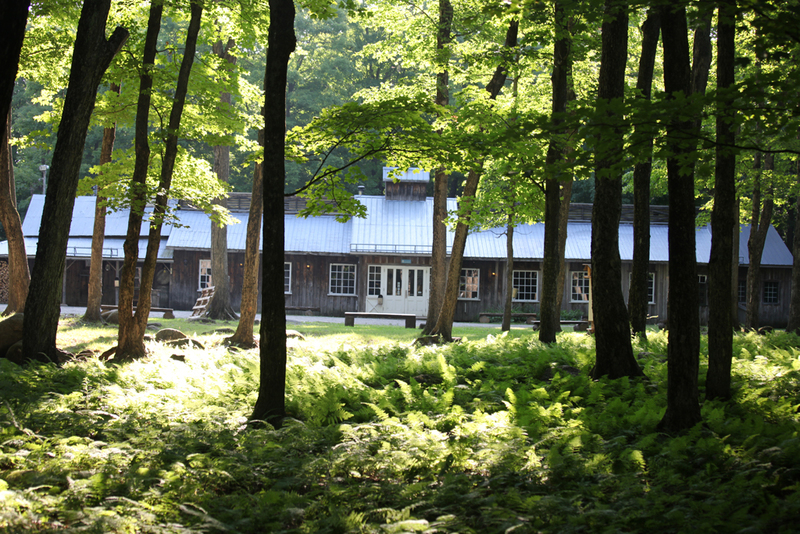 It is even possible to celebrate your union on site in a natural setting, with the forest in the background ensuring magical pictures. 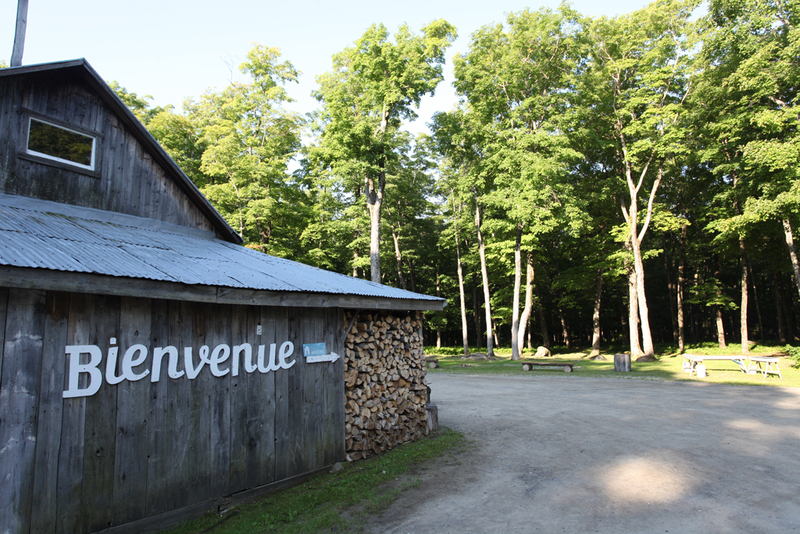 Imagine a welcome reception in the forest, a celebration under the trees and a rustic dining room decorated according to your taste. 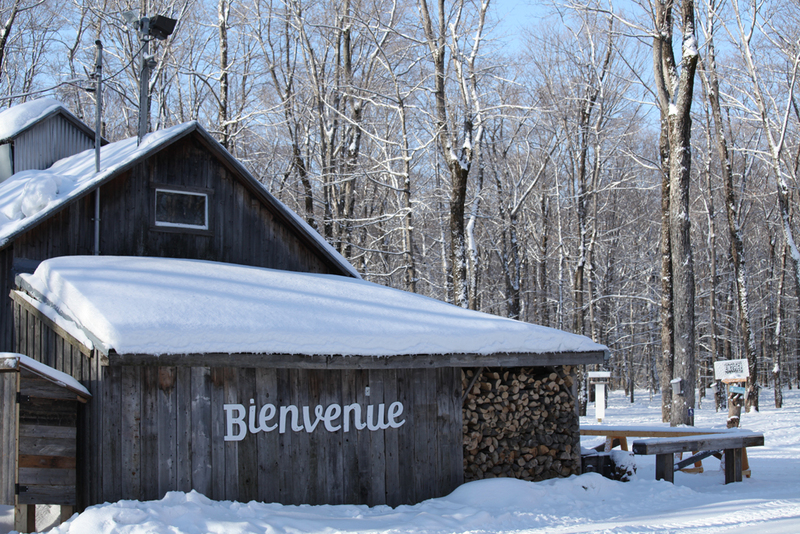 Our sugar shack is available in exclusivity to organize the day of your dreams. 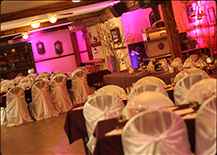 Have you thought of us for your wedding ?